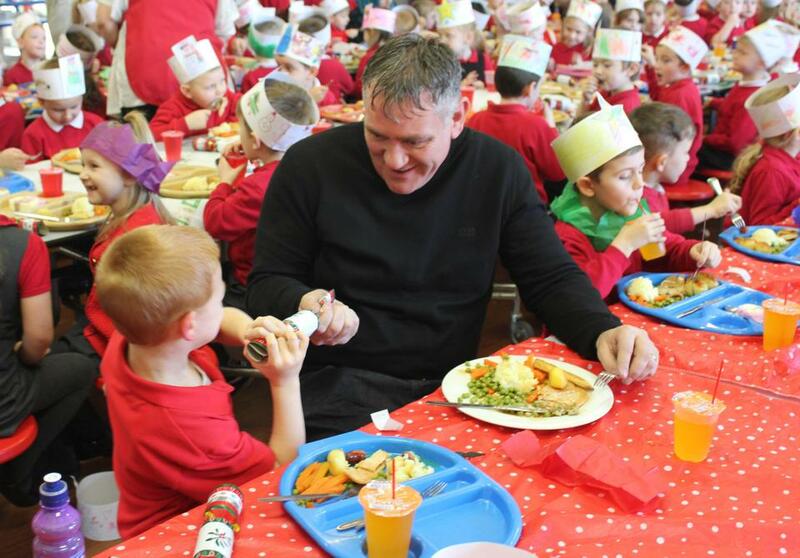 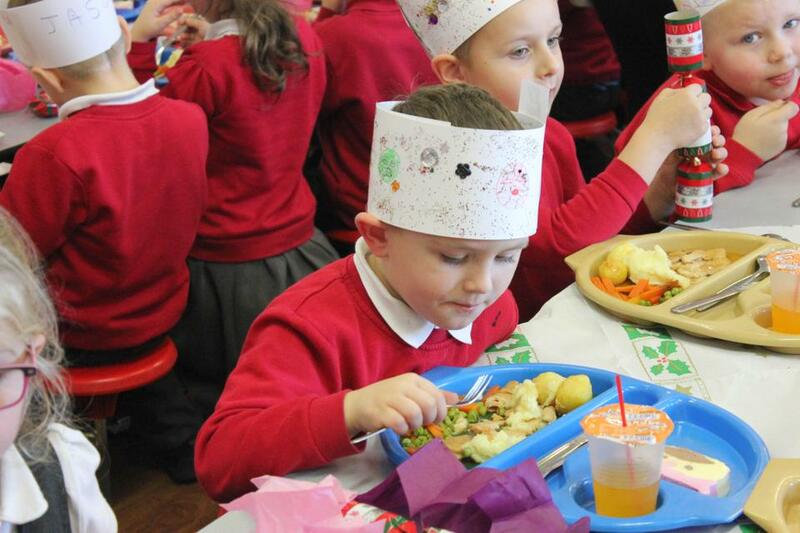 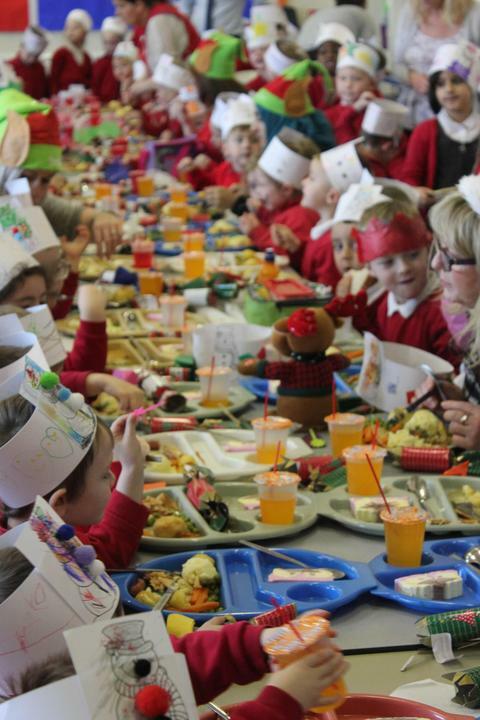 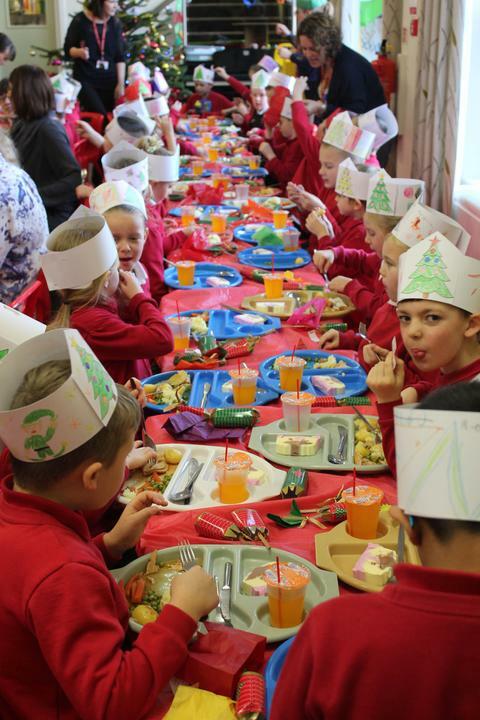 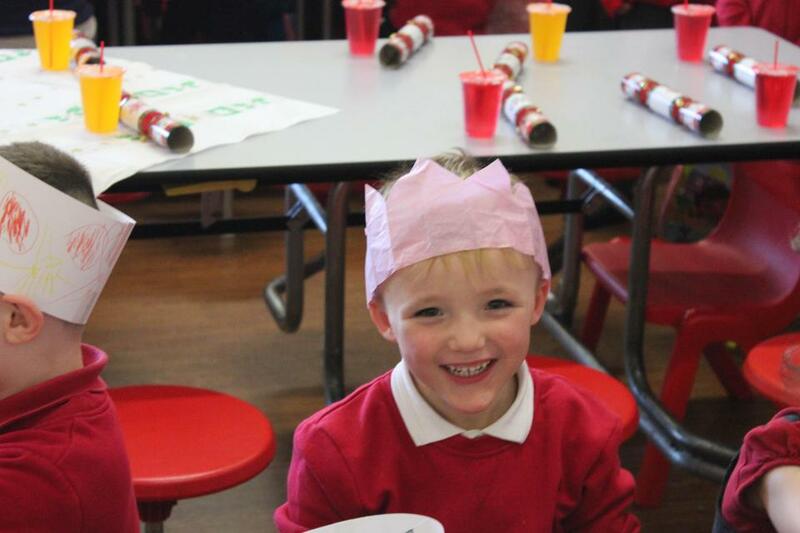 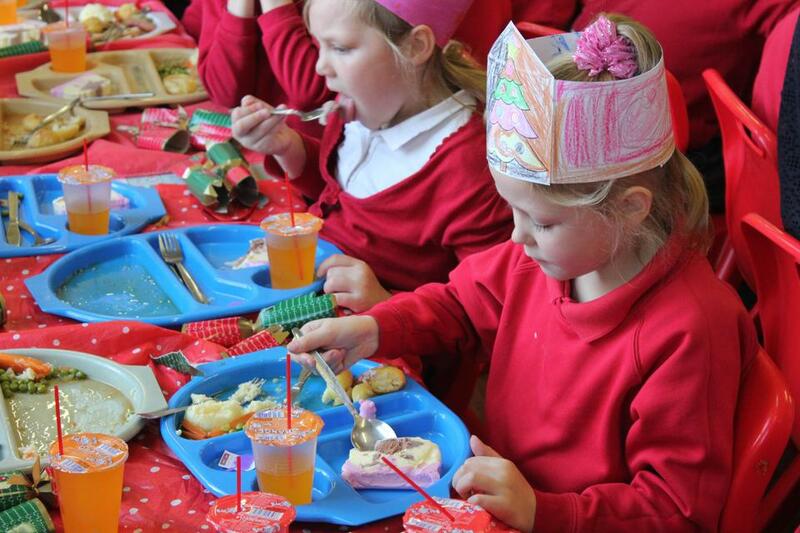 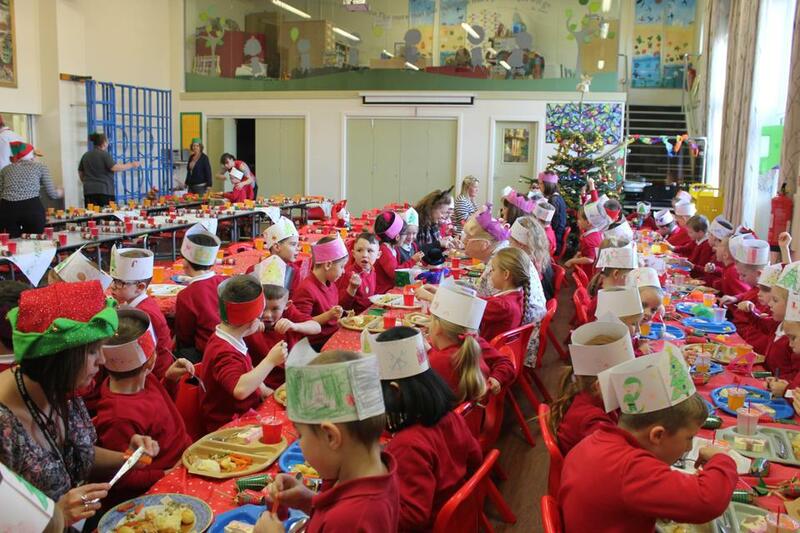 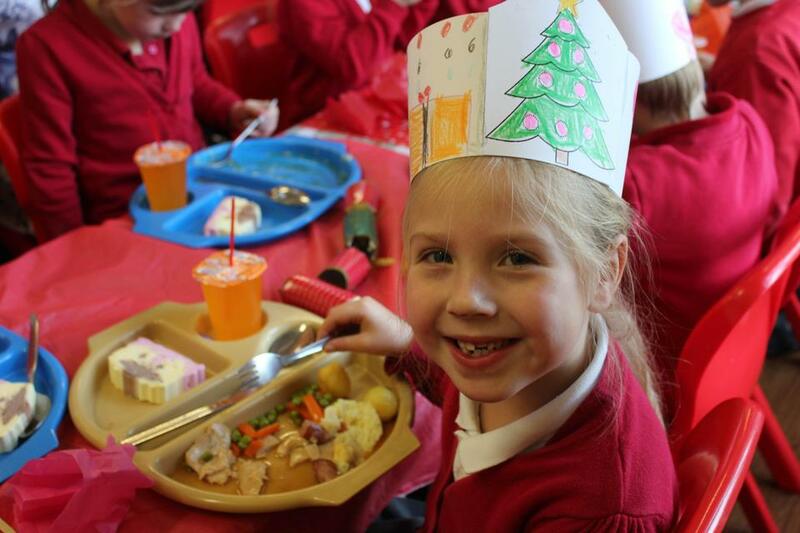 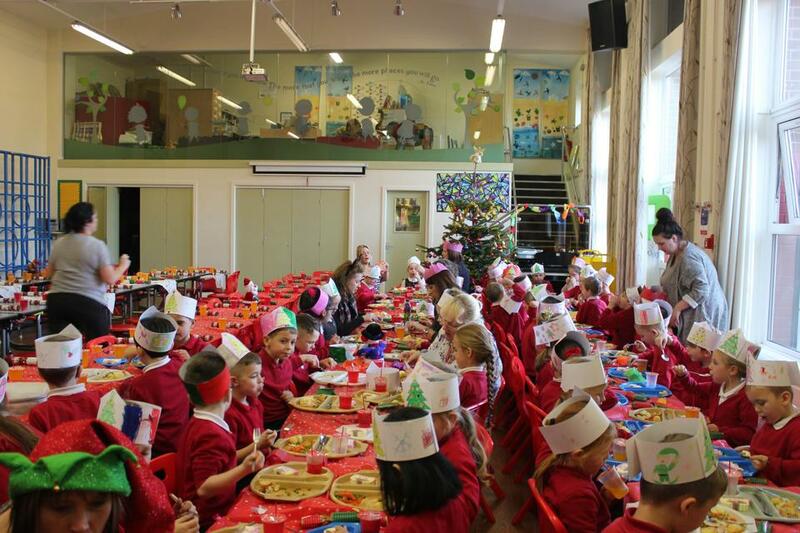 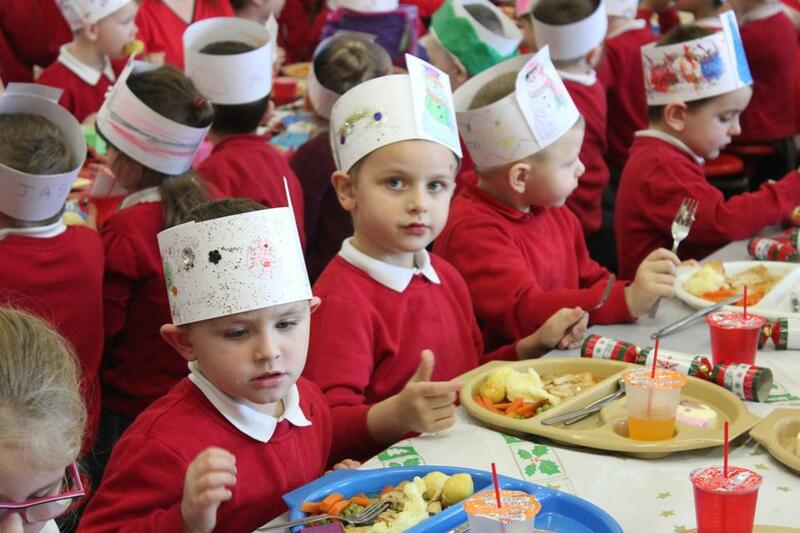 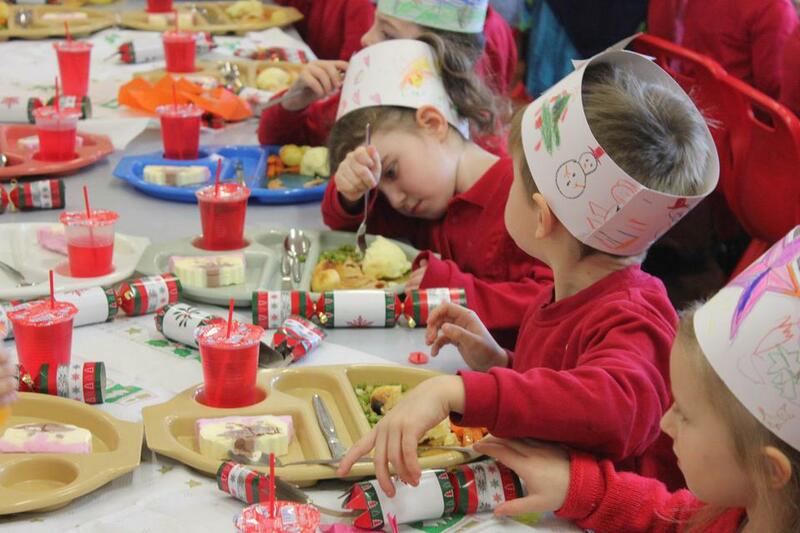 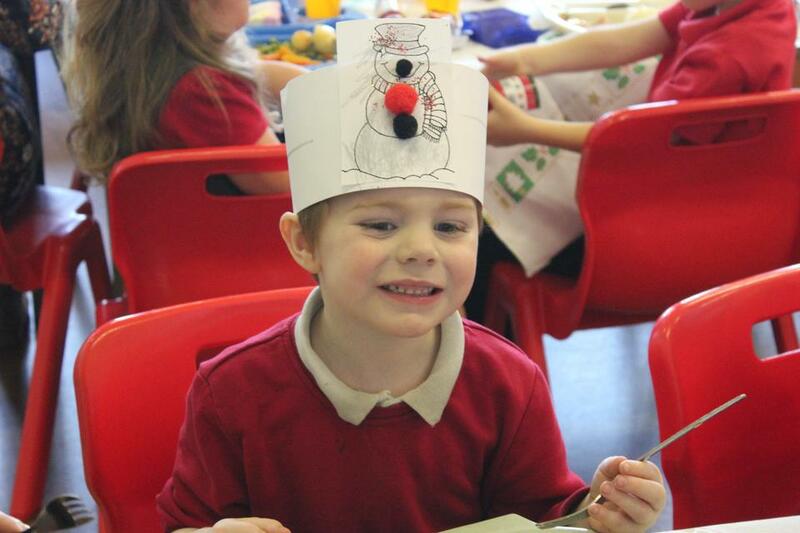 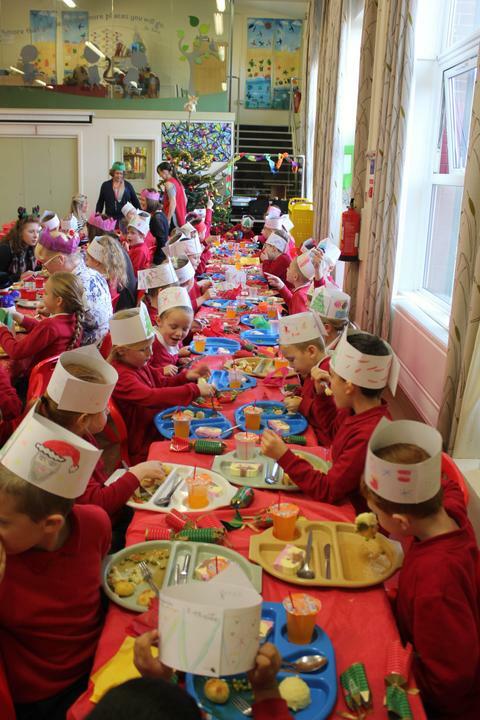 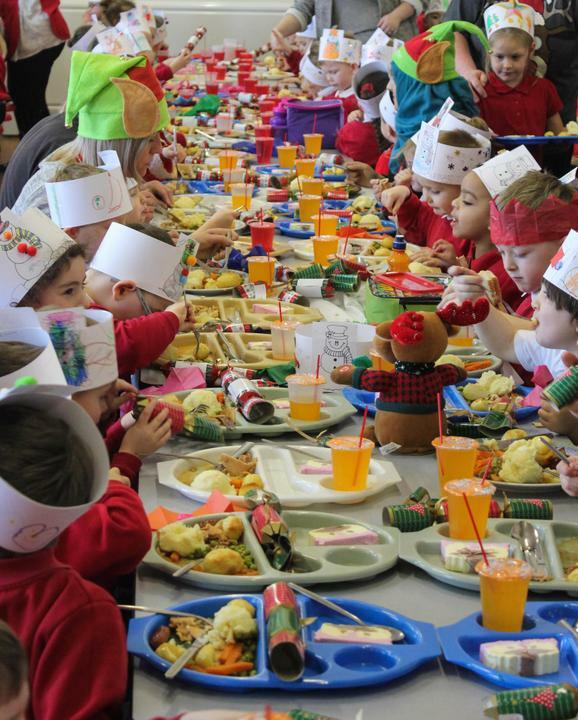 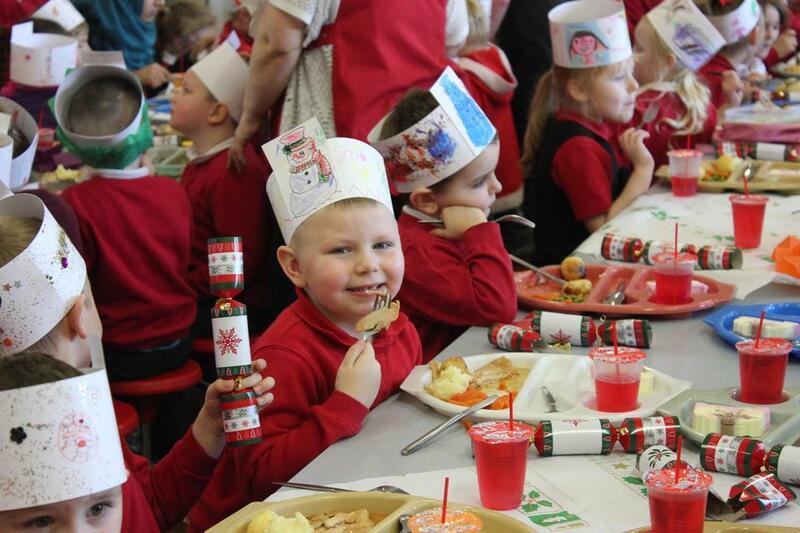 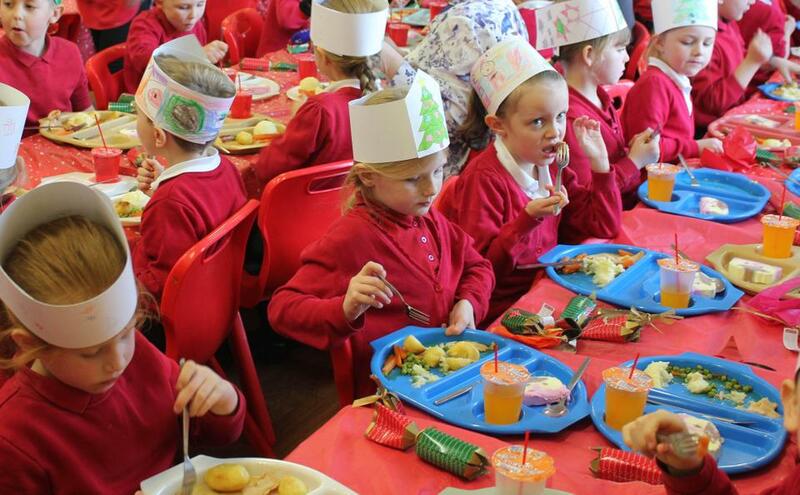 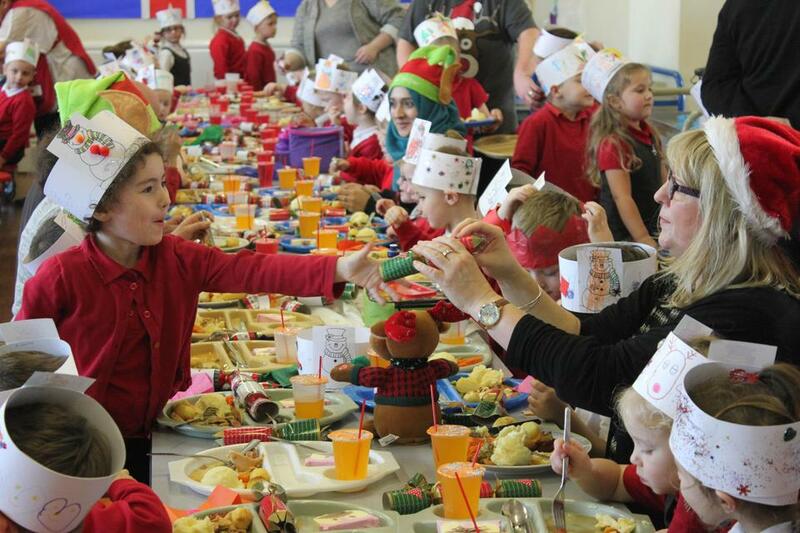 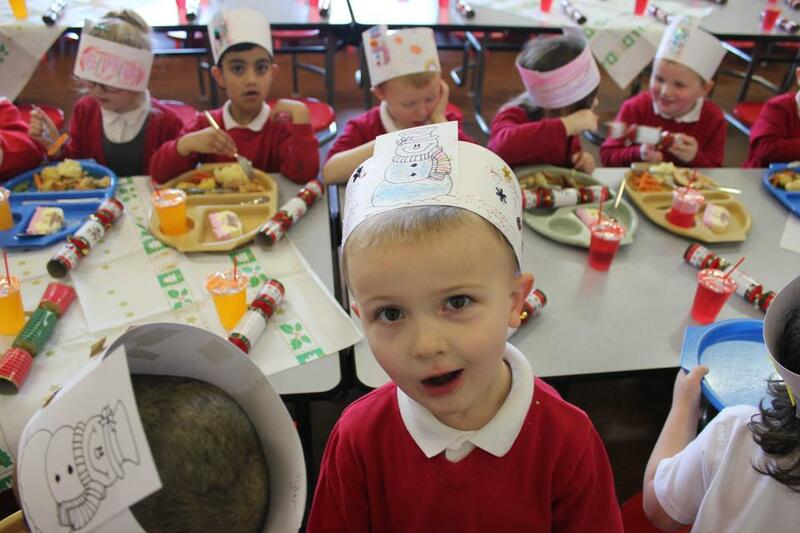 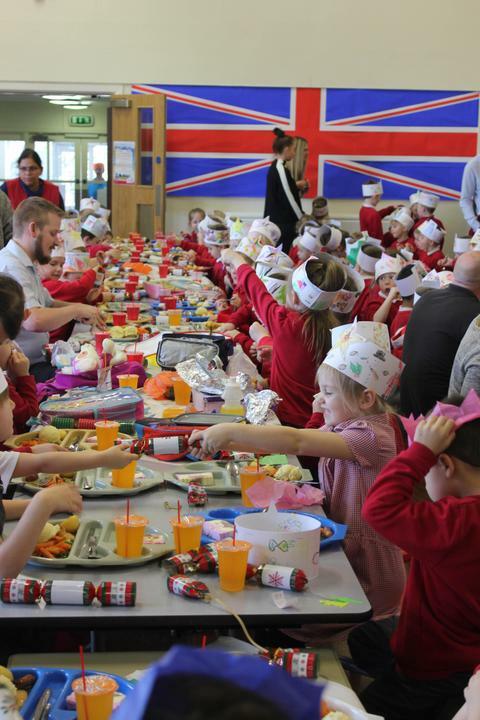 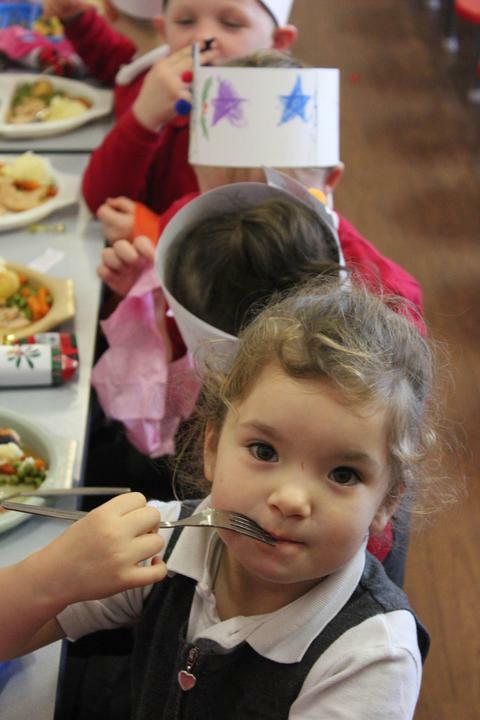 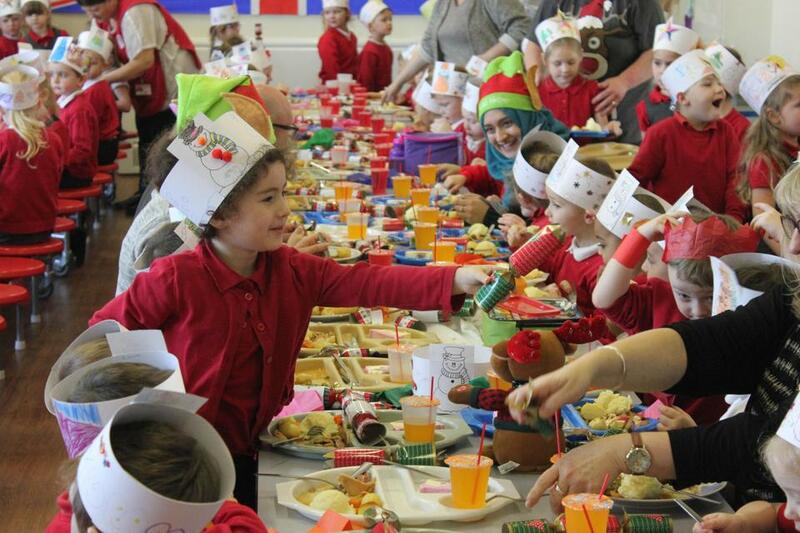 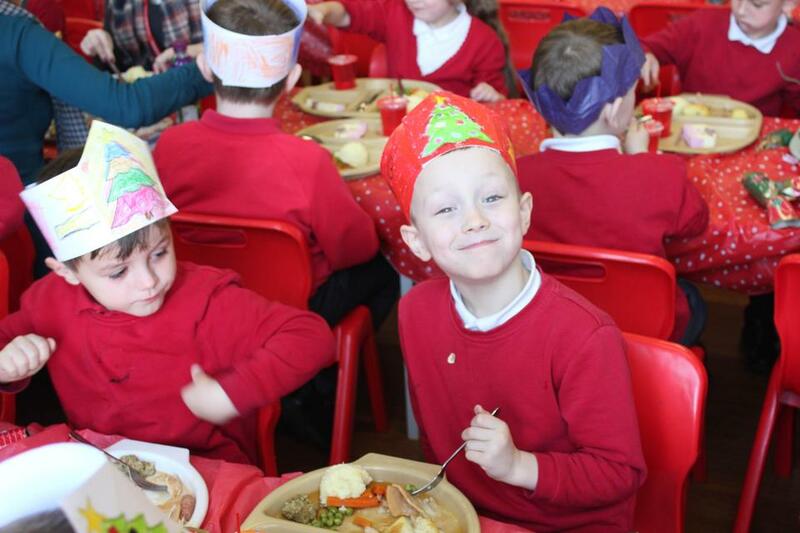 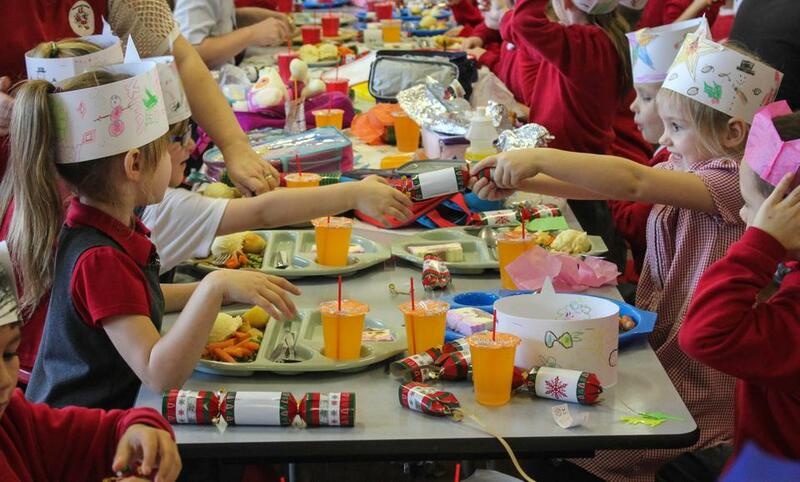 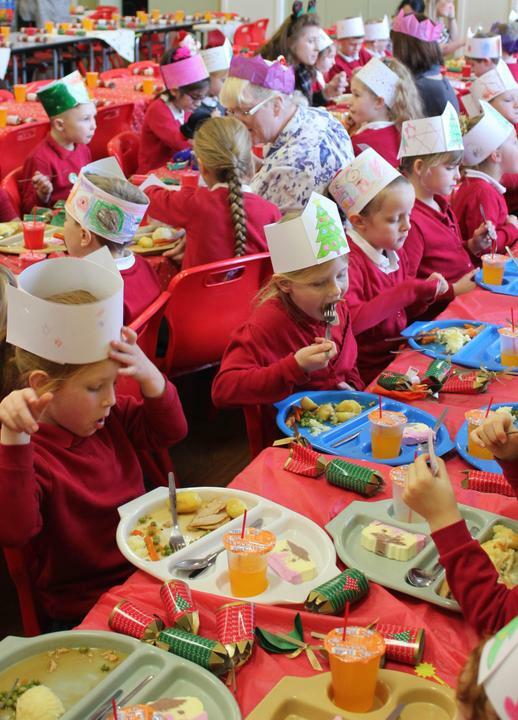 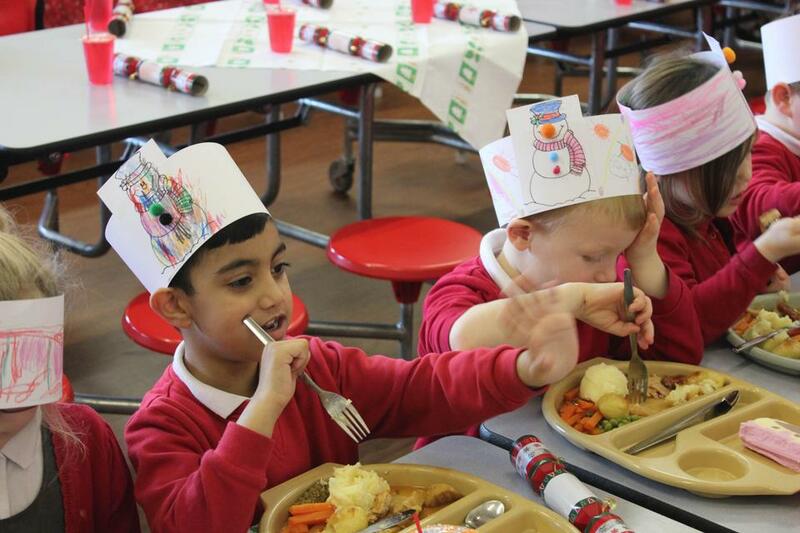 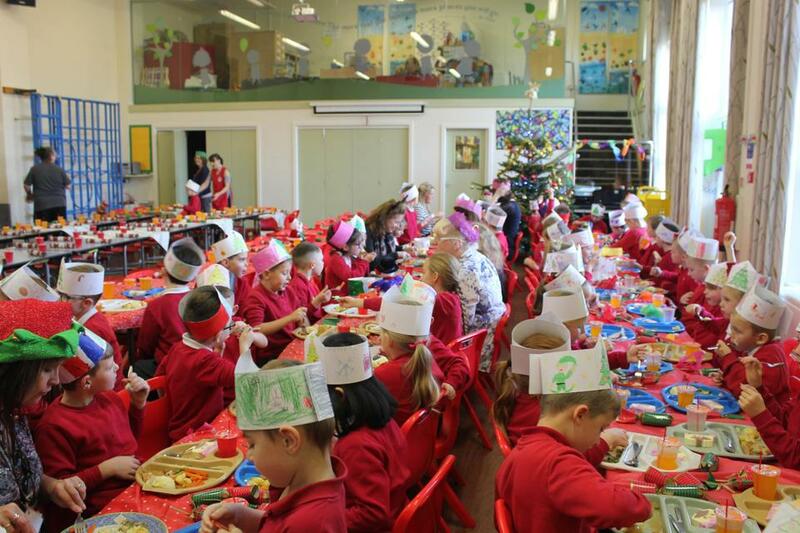 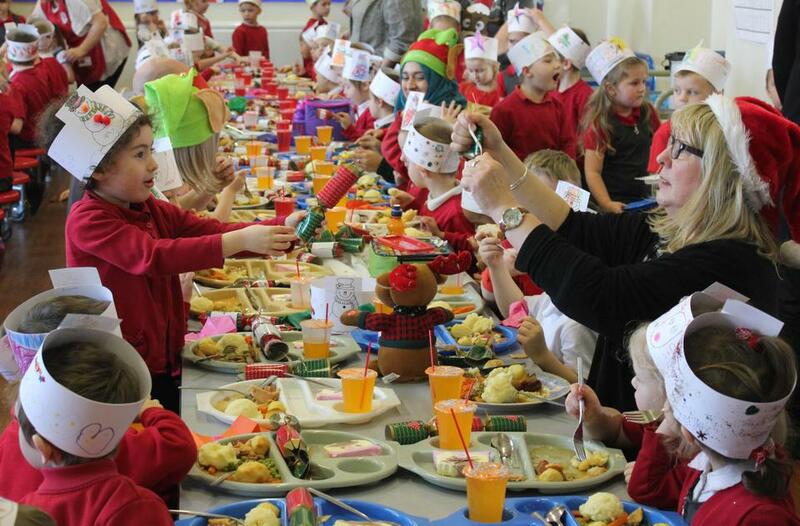 On Wednesday we had our Christmas lunch all together in the hall. 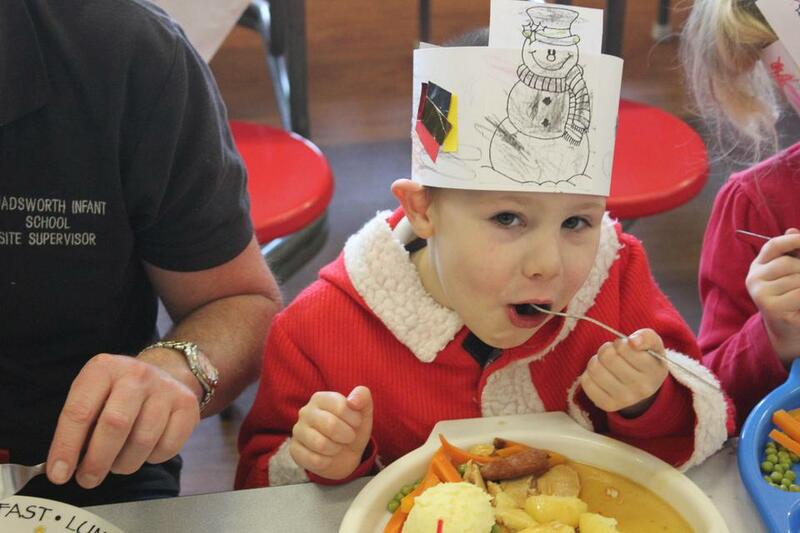 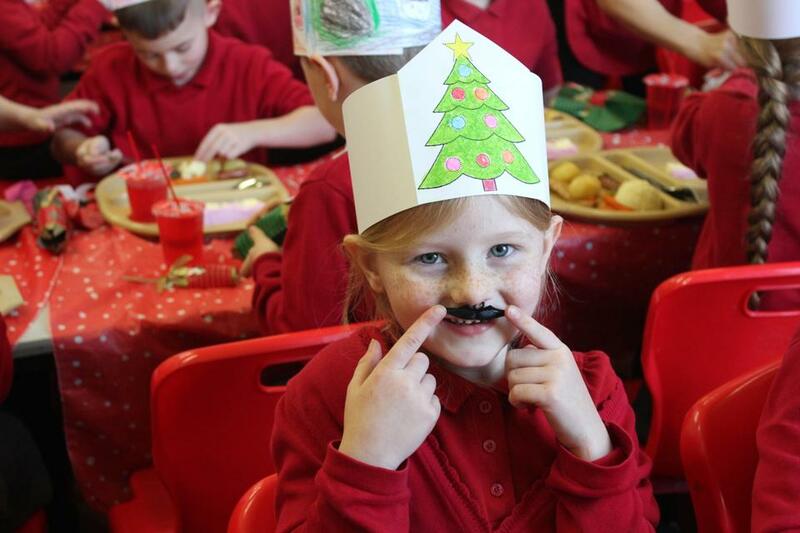 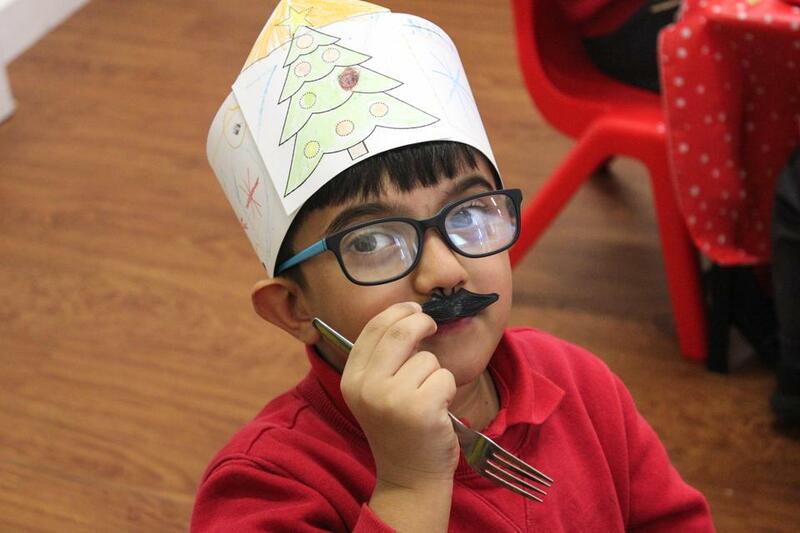 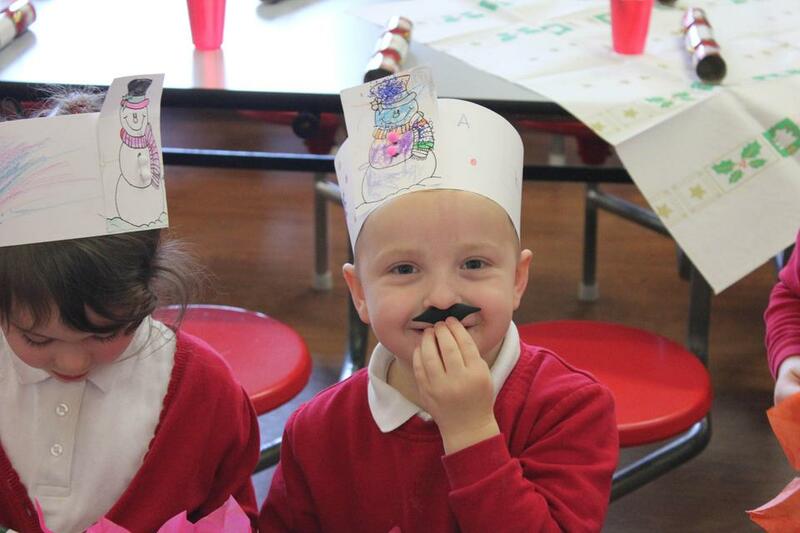 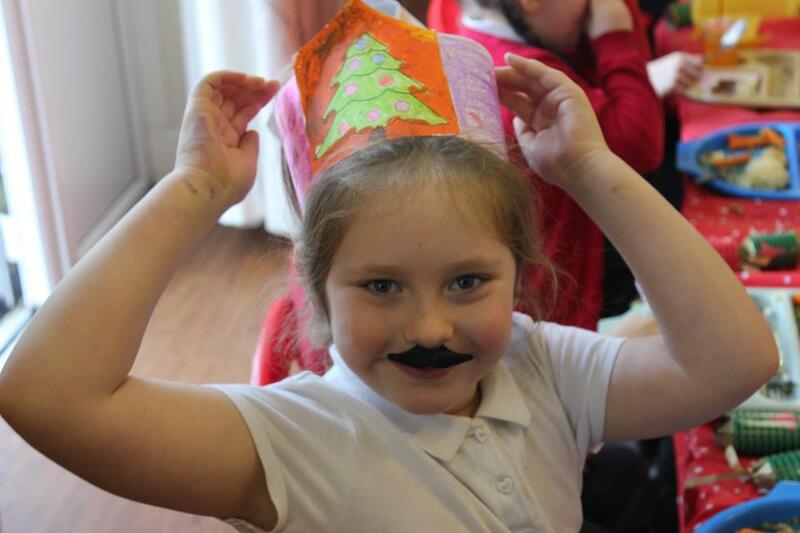 There was lots of festive cheer and fun! 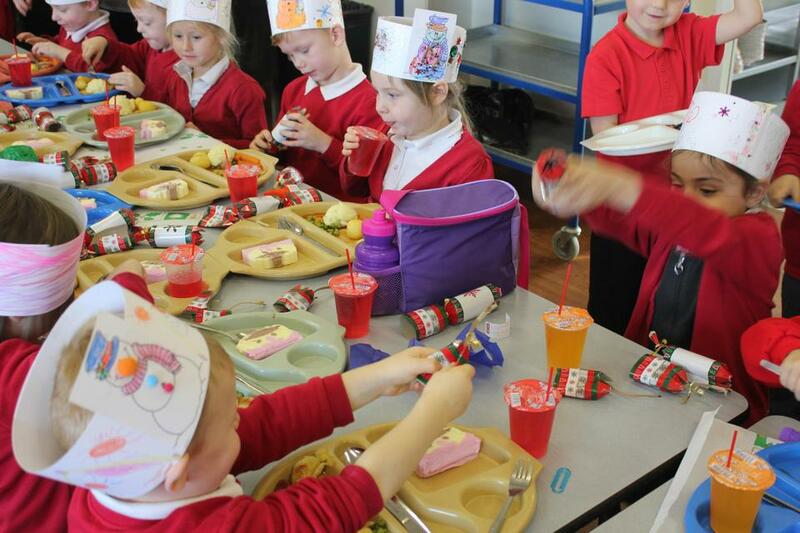 Crackers, hats and Christmas pud!